Range Rover Velar SVAutobiography Dynamic epitomises contemporary automotive design. The new front bumper with larger air intakes, rear lower bumper and side cladding accentuate the vehicle’s purposeful look. This is enhanced even further by a new front grille and surround. 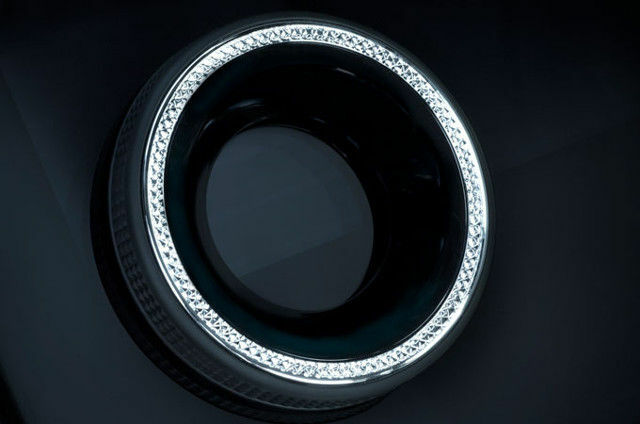 The design of the standard 21” forged alloy wheels helps to improve the vehicle’s precise agility and handling. 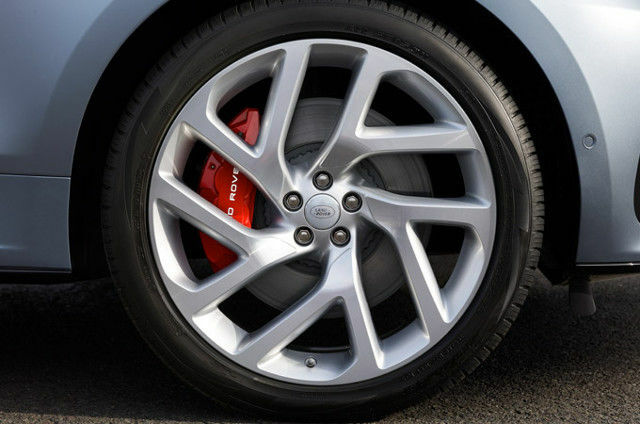 Optional 22” wheels can also be specified in a choice of two finishes. Land Rover has always been synonymous with capability. Range Rover Velar SVAutobiography Dynamic is no exception. Its suite of precision engineered technologies ensure you can tackle everything from grass, gravel and snow, to mud, ruts and sand with the utmost confidence. Range Rover Velar SVAutobiography Dynamic includes a Variable Valve Active Exhaust System. 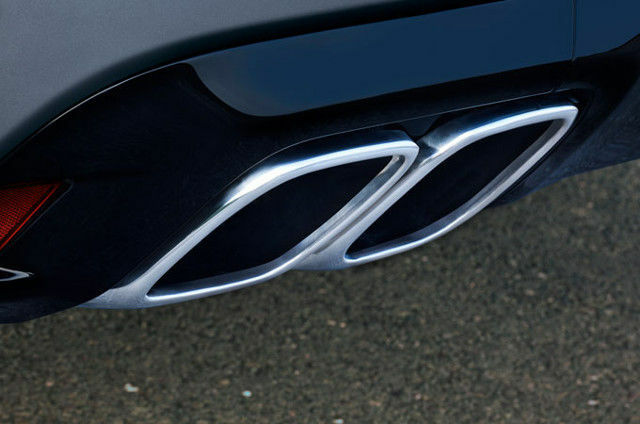 Using state-of-the-art ‘Fluid Dynamic’ software, the lightweight system ensures exhilarating performance and provides the vehicle’s distinctive engine sound. 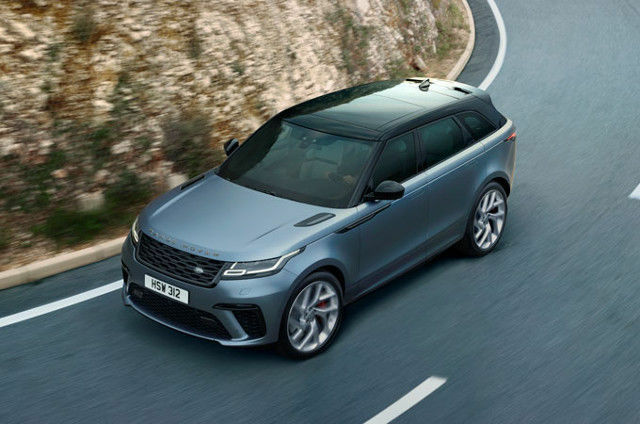 Range Rover Velar SVAutobiography Dynamic’s new styling features provide not only a purposeful look but also increase downforce and reduce drag, to ensure an exceptional level of performance. 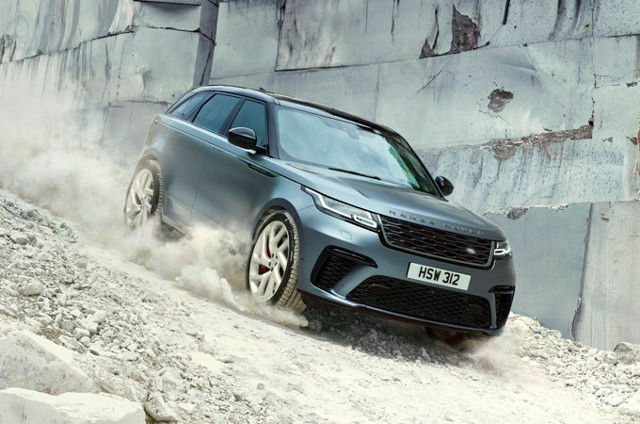 Range Rover Velar SVAutobiography Dynamic delivers outstanding capability, both on and off-road. Carefully engineered technologies, such as All Wheel Drive and Dynamic Mode, ensure you feel confident in all conditions. Our fastest and most powerful Range Rover Velar to date, Range Rover Velar SVAutobiography Dynamic boasts a 5.0 litre V8 Supercharged engine. Created by Special Vehicle Operations, it has been tuned to deliver 550PS to ensure truly exhilarating performance. 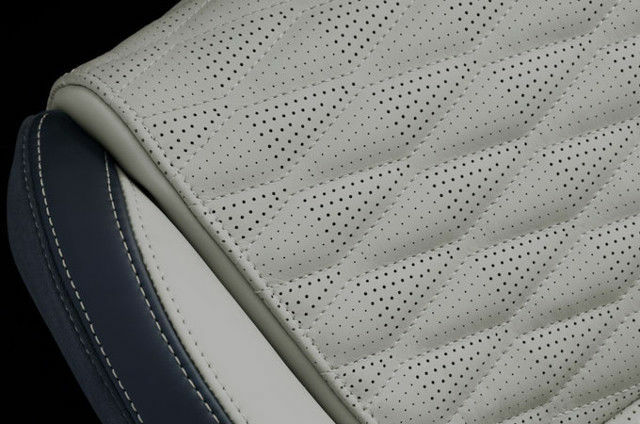 From the 5.0 litre V8 Supercharged engine to the beautifully appointed interior, each detail of Range Rover Velar SVAutobiography Dynamic exudes refinement. Aluminium gearshift paddles complement the Stop/Start button, and foot pedals with Bright metal finish enhance the cabin’s contemporary feel. From the steering wheel’s hidden-until-lit, touch-sensitive switches to Touch Pro Duo’s beautifully integrated 10” Touchscreens, Range Rover Velar SVAutobiography Dynamic contains a selection of technologies designed to deliver a refined, connected drive.